With a string of holidays and a list of festivals and fairs, winters in India are marked by vacations to plan your year around, a dreamy beach holiday, hill stations resembling postcard sceneries and its southern tips and desserts welcoming all its visitors that had been shying away till now given their generous humidity and temperatures. 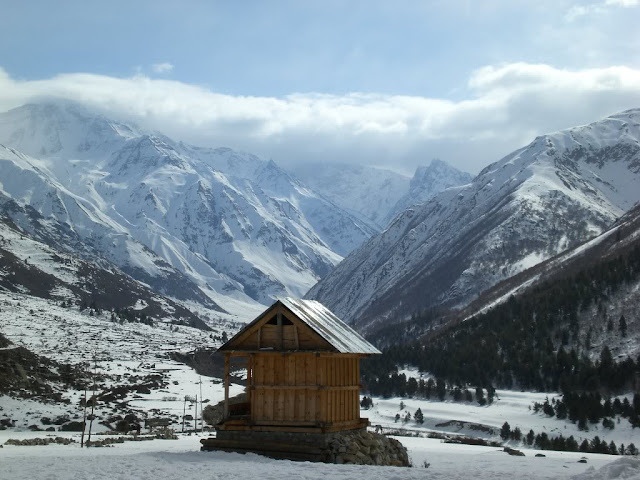 Here is a list of 10 Places To Visit In Winter In India. 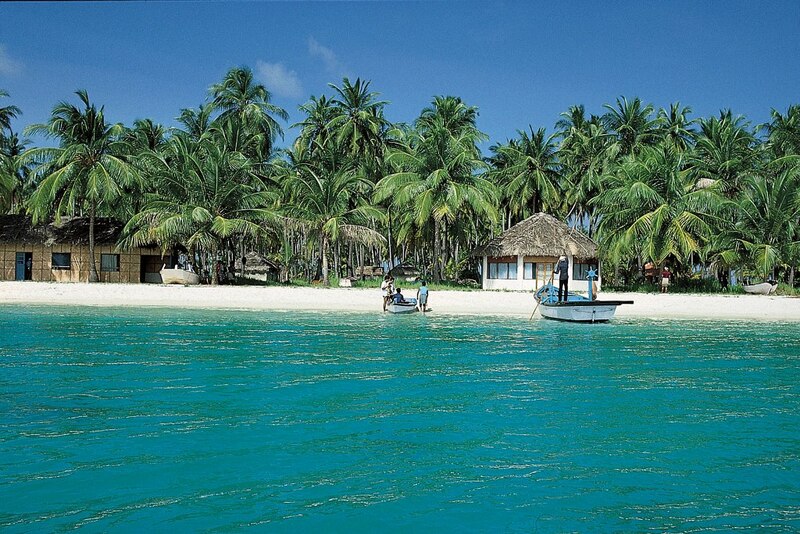 Experience the quintessential island temperature, splash in the azure water, explore the beautiful coral reefs, and enjoy the myriad of water sports at the white sandy beaches of Lakshadweep. Though it is a year-round travel destination, but what make it as one of the best winter destinations in India is its pleasing weather particularly in this season. And what is more? You would not mind a sun-tan in winters. As the monsoon departs, the natural grandeur of Kerala reaches its zenith. The Western Ghats and the backwaters add to Kerala’s unique charm and make it the destination for best winter holidays in India. Kerala has a plethora of options to offer — Kovalam and Varkala beaches, Alleppey backwaters, Thekkady and Kumily spice gardens, Kalady spas and Ayurveda, and Munnar tea plantations. The lion-tailed macaque at Silent Valley National Park, tigers and elephants in Periyar Wildlife Sanctuary, and variety of birds at the Kumarakom Bird Sanctuary make Kerala a prime destination for nature lovers as well. The delectable dishes, loud music, beach parties, and crazy crowd; everything about Goa is electrifying. With the Christmas and New Year parties, Sunburn, and Goa Film Festival scheduled for the winter months, the high spirits of Goa make it the best among the winter destinations in India. In addition to the party vibes throughout the season, the salubrious weather ensures that this winter destination in India doesn’t disappoint the tourists. You wouldn’t dare to plan a trip to Chennai and other surrounding regions of Tamil Nadu in summers and the monsoons that follow. But when it comes to places to visit in winter in India, the state of Tamil Nadu is a tourists’ favorite. Be it the rocky sculptures, caves, and crocodile farm of Mahabalipuram, picturesque view of the hills at Ooty, or the exotic flora and fauna species at Madumalai — Tamil Nadu never fails to amaze its tourists with its attractions. 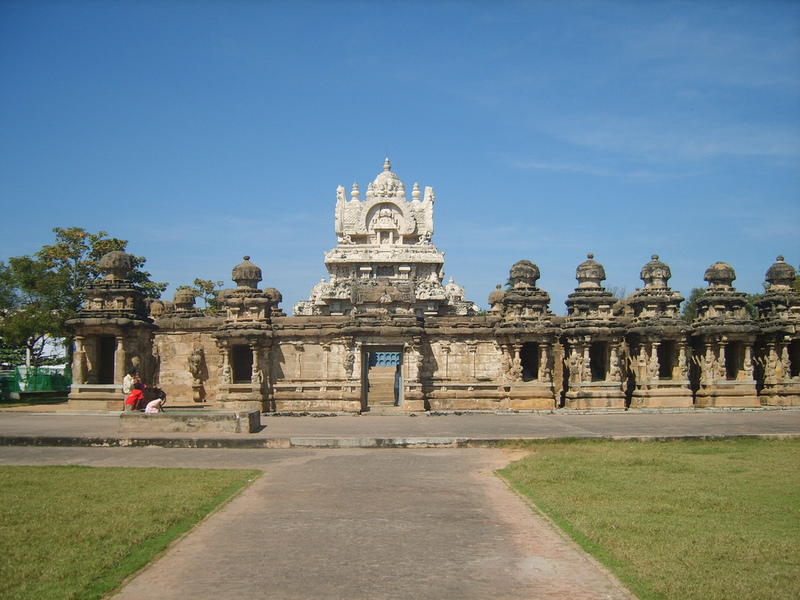 And as a cherry on the cake, there are the temples, churches, and beaches of the metropolitan city of Chennai. Tip: When on a trip to Chennai, you must also visit the French colony of India – Pondicherry, another favorite among the winter destinations in India. 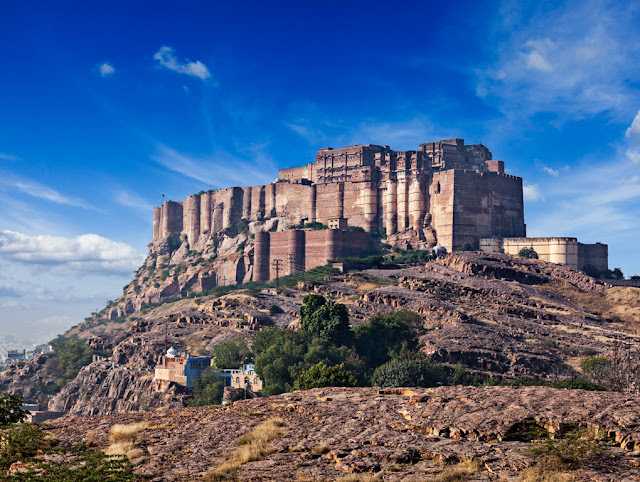 Among the most popular winter holiday destinations in India, Rajasthan is the pick of the season by both Indians and foreign tourists due to its amazing brew of royalty, tradition, culture, colors, and history. Get one step closer to history with the awe-inspiring palaces, mighty fortresses, traditional dance and art, local cuisine, and the mesmerizing sands of the Thar Desert. With a history dating back to the Paleolithic age, Karnataka has been the home to the most powerful empires of ancient and medieval India. 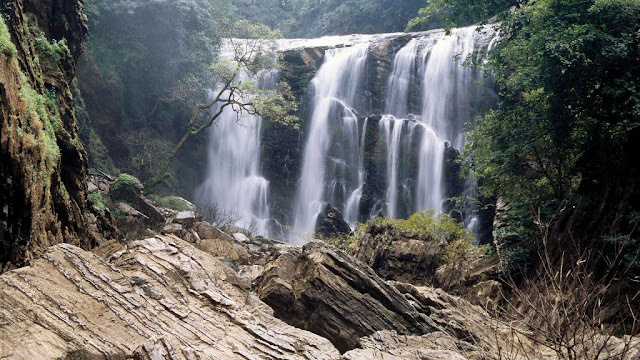 Ranked as the fifth most popular state for tourism in India, the ancient sculptured temples, modern cities, the hill ranges, forests, and beaches make Karnataka a perfect place to visit in winter in India. Gokarna for its beaches, Jog falls for its breathtaking view of waterfalls, Coorg hill station for its picturesque views, and the UNESCO Heritage site at Hampi are the most famous tourist attractions in Karnataka. The land of an array of archaeological sites, temples, local tribes, baolis, and more, Gujarat is coveted as the Cultural Capital of India. 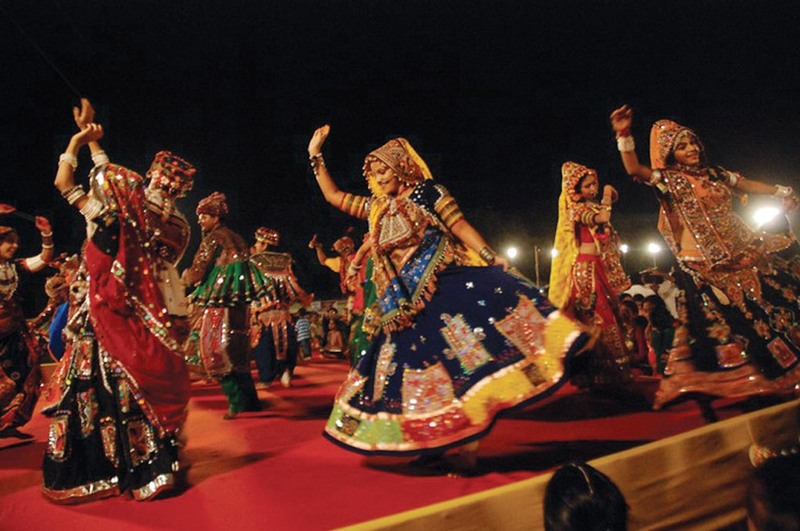 The Rann Utsav at the white desert of the Great Rann of Kuchh and the Asiatic lions at the Gir Forest add to the tourist attractions of this winter holiday destination in India. If you are looking for winter honeymoon destinations in India, go no further. Winters in these hill stations of Himachal Pradesh – Kullu, Manali, Shimla, Dharamshala, and McLeodganj are perfect for adventure sports, winter honeymoons, and enjoying a snowfall. Enjoy river rafting in the Beas river at Kullu, paragliding, tobogganing, and skiing in Solang Valley near Manali, night camping at McLeodgnj, and a walk down the mall road in Shimla. Shimmering in the spectacle of a myriad of monuments, lush gardens, open markets, and a plethora of architectural marvels, the capital city Delhi is amongst the best places to visit in winter in India. The hot summers and humid monsoons restrict the locals and visitors to their abodes or the malls. 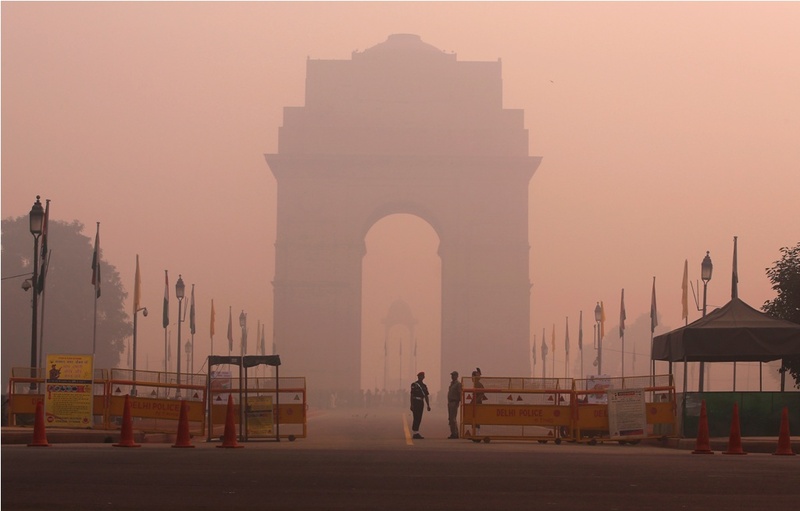 It is in winters when you can enjoy its true glitz and culture. Visit the major tourist attractions and monuments including the 3 UNESCO Heritage monuments – Qutab Minar, Red Fort, and Humayun’s Tomb. You can also go shopping and street food hunting at Chandni Chowk, or simply walk through Connaught Place and Hauz Khas. 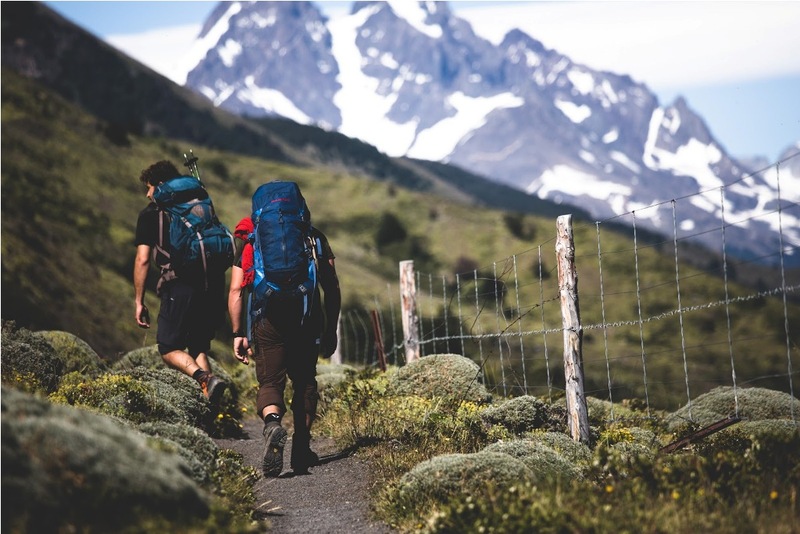 Due to its proximity to the Great Himalayas, Uttarakhand has many tourist spots for all seasons – ancient temples, forest reserves, national parks, hill stations, and mountain peaks. The foggy winter mornings, a slight nip in the air, a greater chance to sight the wild animals including the tigers make the experience of Jim Corbett National Park extra special in winters. And then there is Nainital that is the one of the best winter destinations in India, thanks to the snowfall it receives during winters. And those seeking adventure sports must try rafting and bungee jumping in Rishikesh. 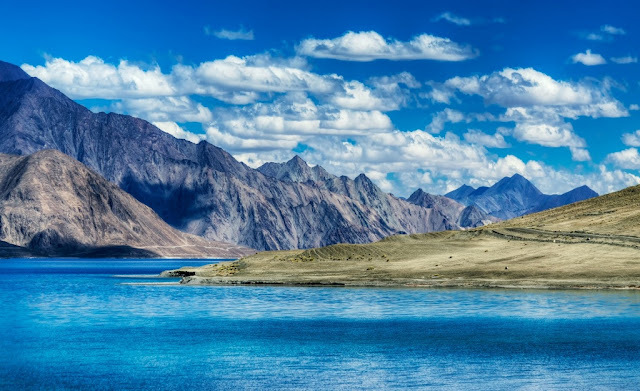 Coveted as the ‘Paradise on Earth’, Kashmir valley is a tourist attraction all year round known for its lush Mughal Gardens, glittering Dal Lake, and the picturesque hinterlands. But it is the winters when the combination of the lush green valleys and the snow capped mountains makes the experience absolutely amazing. Build a snow man or engage in a snow fight in Sonmarg, enjoy skiing and cable car at Gulmarg, or walk hand-in-hand with your loved one in Pahalgam. And do not miss a walk through the Mughal Gardens in Srinagar.